Through the appropriate combination of alchemies, Peter May offers Sonic Journeys into Natural Intelligence for Healing, Inner Alchemy and Self-Transformation. These Journeys include: his own personal plant and mineral alchemical formulations, live music of the plants, binaural frequencies, and silence. 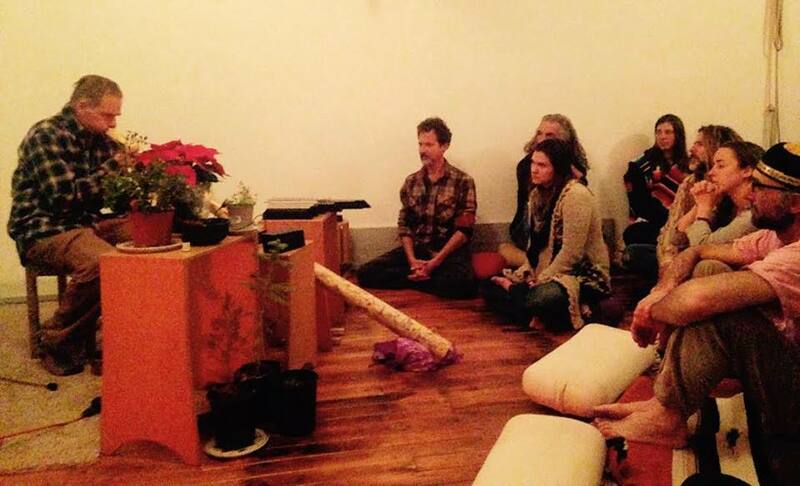 It is an experience unlike any other meditation. 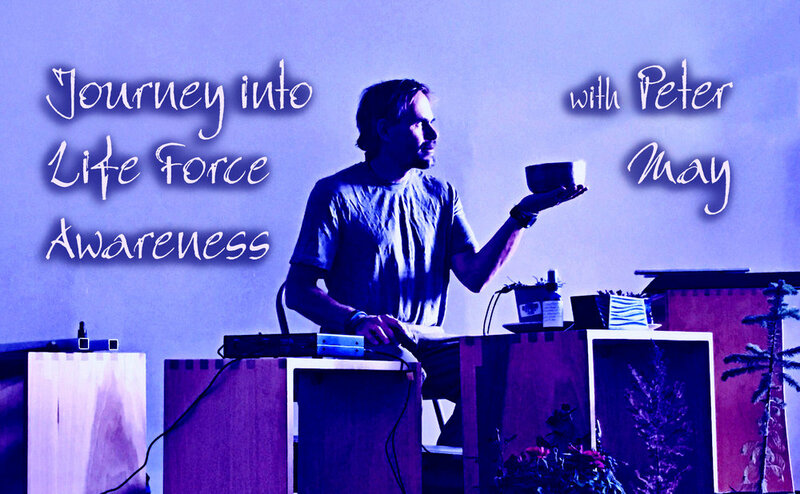 For many, these Sonic Journeys can be a kind of "reset" for the participant. And often these Journeys can be used to provide the context for Nature-supported, self-healing, as well as for expanding consciousness. In this special weekend at Amadell, Peter will lead several different Sonic Journeys as well as demo the Music of the Plants devices on a forest walk and explain many of his plant essences. As a Bön practitioner, he will teach the very special practice of Life Force Yoga that works intensively with the subtle body. By combining special breath retention techniques with physical movements and visualizations, this life force yoga moves our wind-energy throughout the body, allowing it to reach deep places and open more and more subtle channels, through becoming aware of the space and light within. Peter May is a multi-realmed alchemist who partners with Nature to support healing, balance, and peace. Embodying the love of plants and music throughout his life, Peter began distilling essential oils in 2006. 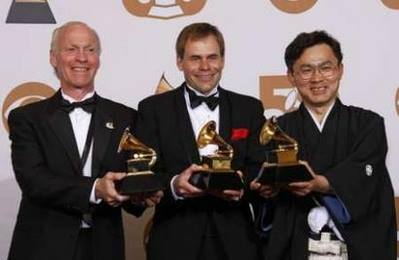 That same year, he began playing on and co-producing the Grammy award winning album Crestone with Paul Winter. Peter creates acoustically-tuned plant and mineral alchemies with essential oils, from Windhorse Botanicals, and offers them in his Sound Journeys to support increased awareness and healing on the levels of body, energy, and mind. 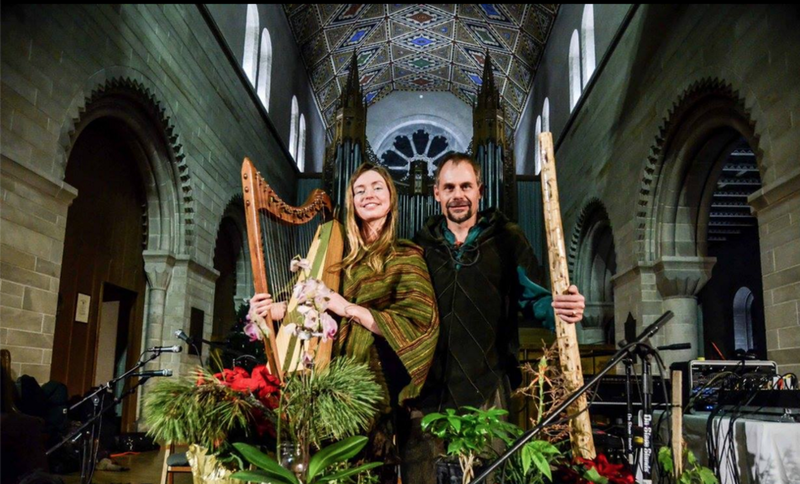 His Nature Fusion band The Sonic Apothecary is composed of human and plant musicians, and offers Healing Journey Concerts around the country. Schedule may be subject to slight changes. A more detailed schedule will be available to those who register. *Meals and lodging not included - see below for details. Note: There are a maximum of 3 persons in each bunk room and all baths are ensuite. Note: You may have 2 persons included for this reservation. All lodging options will have access to a shared kitchen. The event will be held in the Vista building at Amadell and the single bed lodging will be in the same building. Click here to see the Airbnb listing for room images. This is a self-catered event, please come prepared. There will be kitchen access for all those lodging at Amadell. Ask us about meal plan options. To register, please use the form below or send at email with the title of "Life Force Awareness Registration" to: events@amadell.org. By submitting registration above your space will be held for the event. We will send an email to you shortly to confirm, provide payment options, and answer any questions you may have.